Though the Masters® Golf Tournament is what we&apos;re known for, there&apos;s much more to Augusta&apos;s River Region than our famous fairways. Beyond the green, Augusta is a soulful city, anxiously awaiting the next adventurers, historians, artists and music seekers to discover what&apos;s just around the corner. 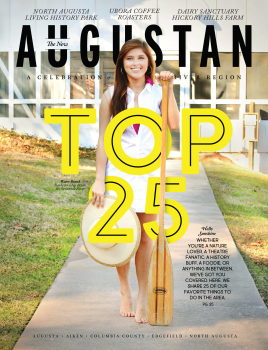 From disc golf, to kayaking, to kicking back in the way that only southerners know how, Augusta has something for everyone.